Take the worry out of pool compliance issues, pool inspections, chemical balancing, pool management and cleaning. 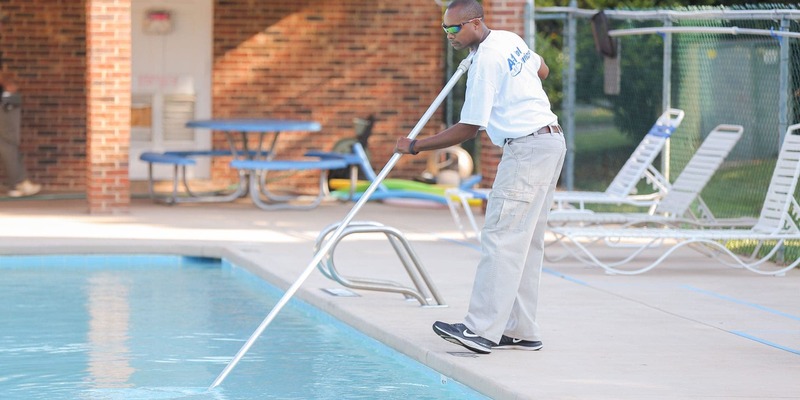 We proudly partner with A-1 Pool Services to provide our communities with both year round and seasonal maintenance, as well as the provision of pool staff. 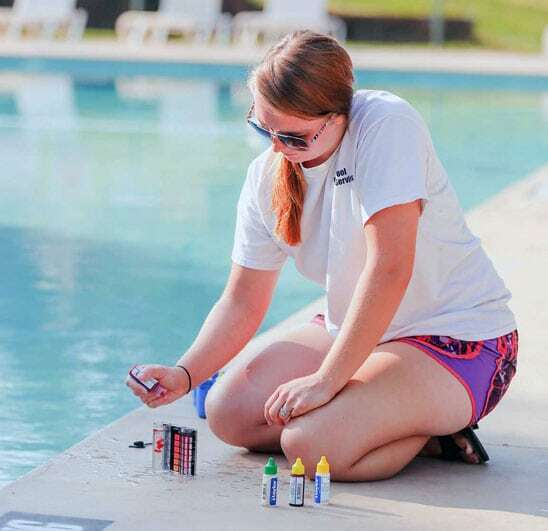 We offer year-round maintenance, supplies, and staffing to keep your community's pool in top shape. Contact Slatter Management Services, Inc.
We would be honored to work with your community. 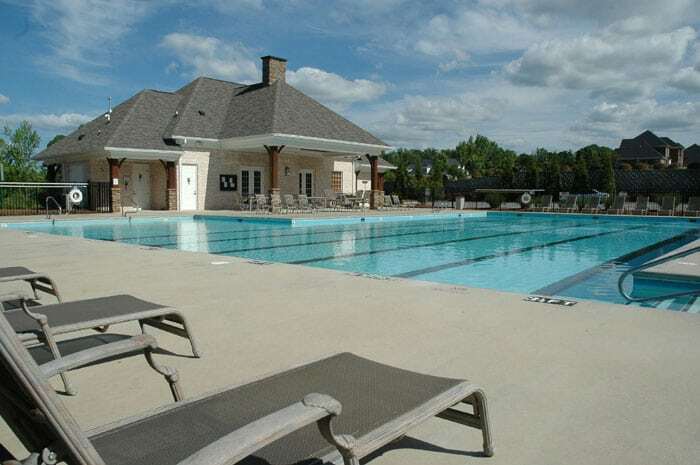 Take the worry out of maintaining your community pool- even in the off season. 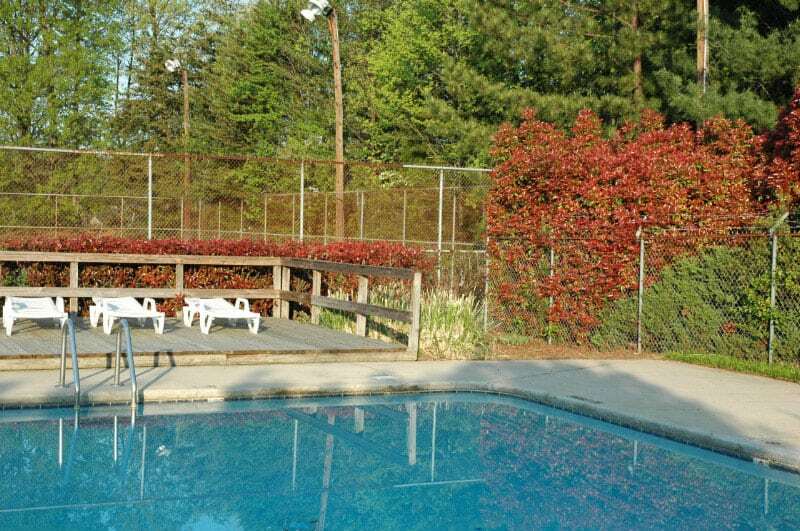 Slatter and A-1 Pool Management Services will maintain your pool year round. Slatter Management and A-1 Pool Services will also cover staffing for your pool, such as providing life guards. In addition to year-round pool maintenance, we also provide all of the pool supplies required to keep your community pool in top shape. We offer plumbing changes and repairs, repairs/replacements of pumps, decks, plaster, tile, fences and gates. We also offer Health Department code advice, bathroom / clubhouse cleaning, supplies for: pool, bathrooms, furniture, signage.